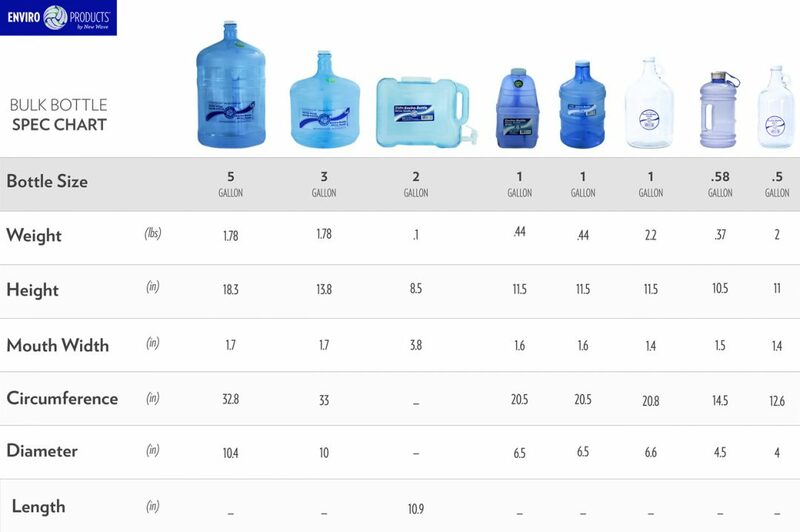 Great bottles for large families or for water storage. Can be used with any of our porcelain or stainless steel water dispensers. Integrated handle makes it easy to carry and lift. Reusable and shatter resistant. 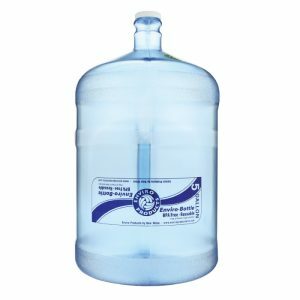 Store water for regular use or for use during emergencies.